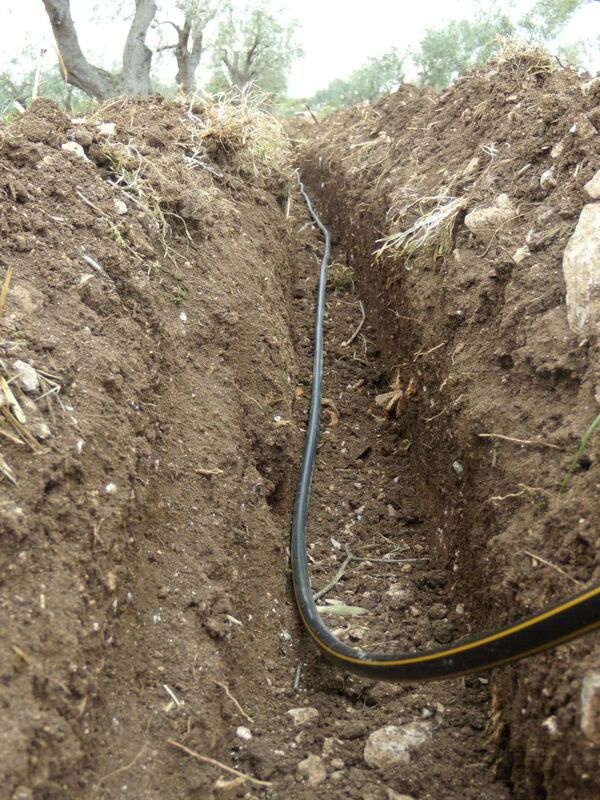 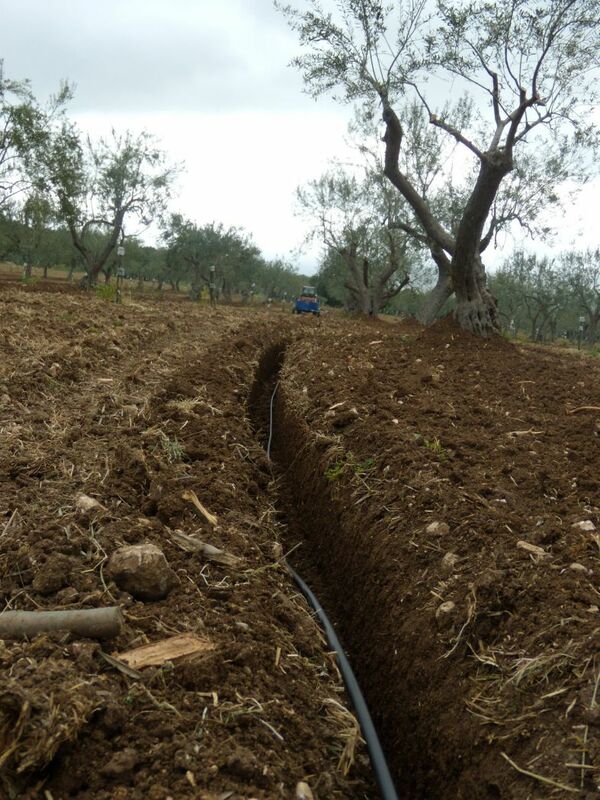 Design, implementation and site management of a cost-effective subsurface drip irrigation system. 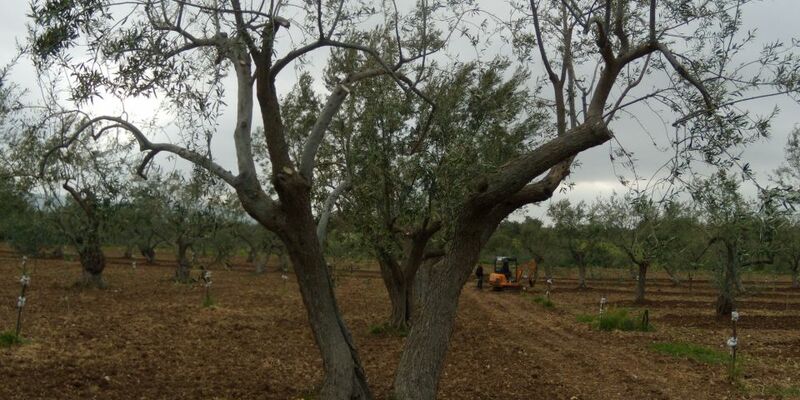 Increased production and profitable investment. 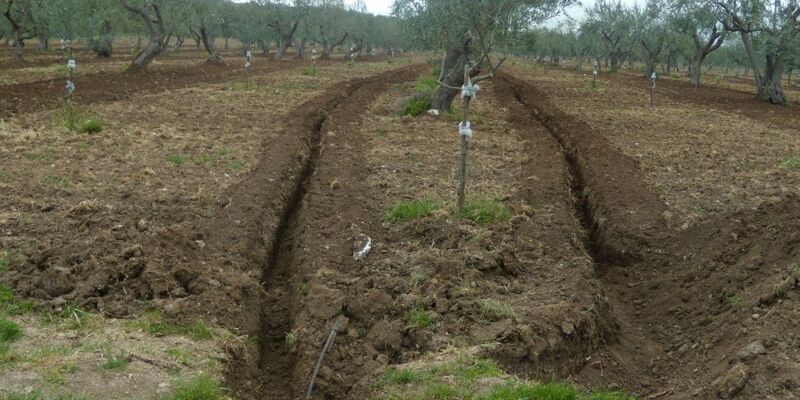 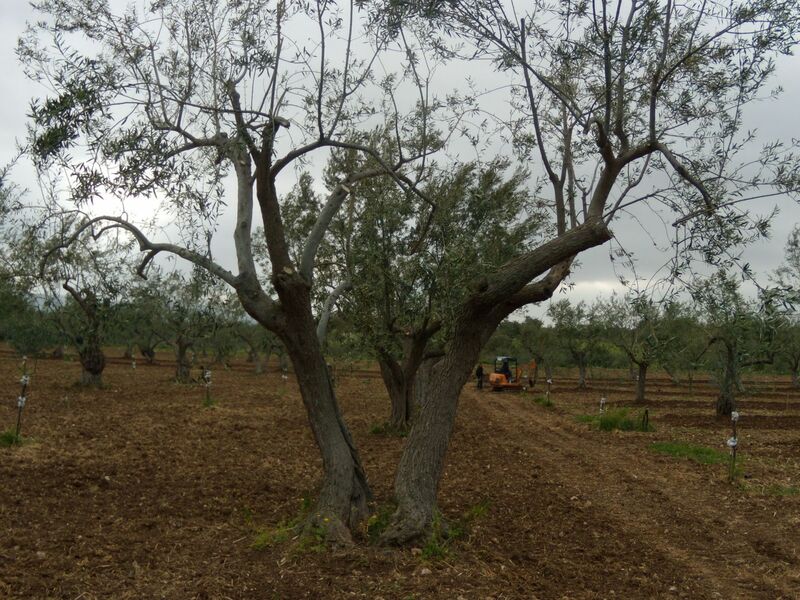 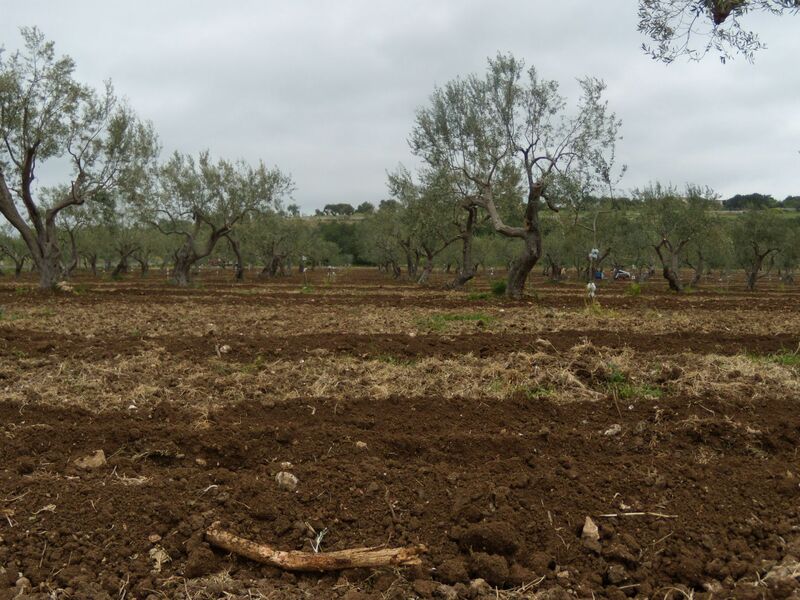 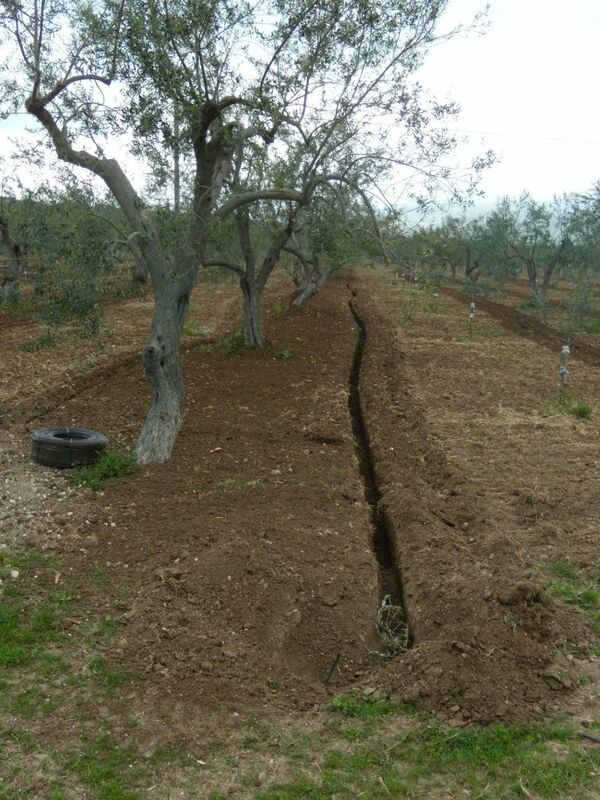 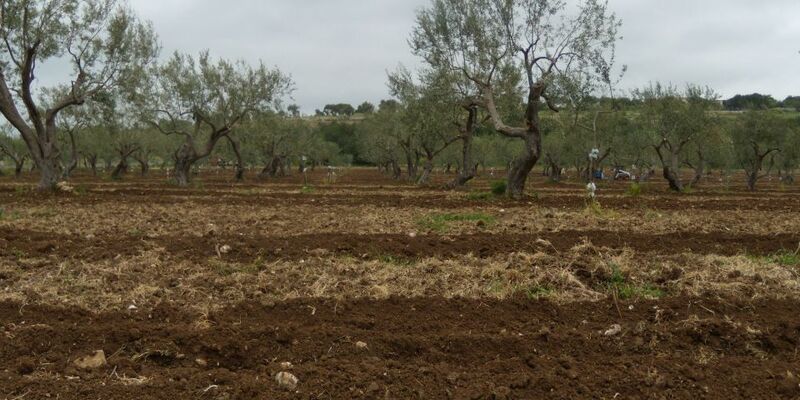 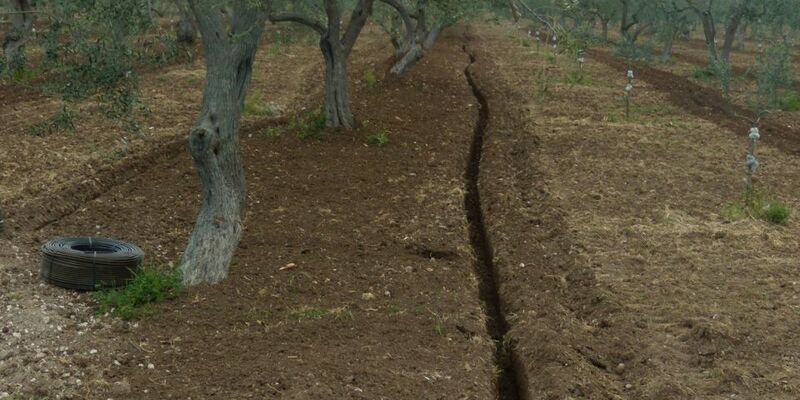 Our customer has an agricultural real estate in Noto with olive groves: partly with adult olive trees and partly with new olive orchard, with intensive spacing. 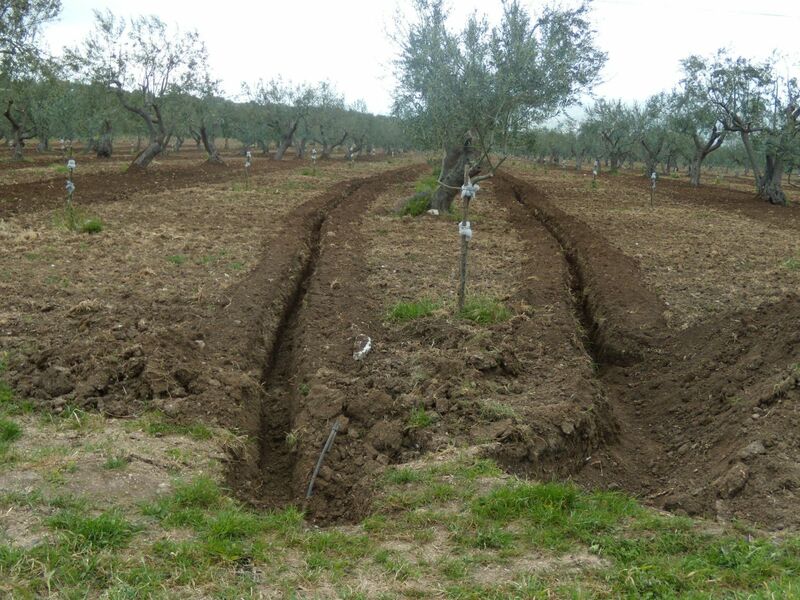 The customer need was to irrigate both the adult trees and the new olive grove, in order to increase yield, olive oil quantity and quality. 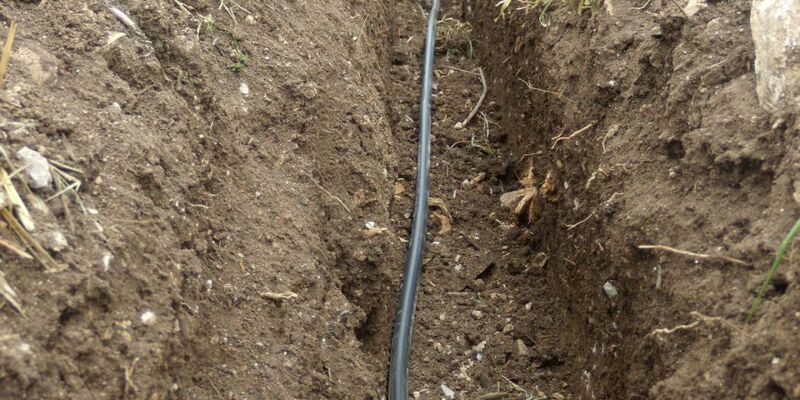 Apply nutrients using the drip irrigation system. 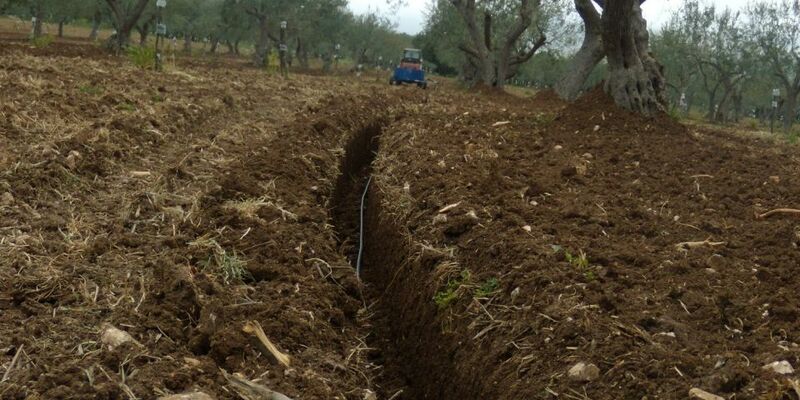 All this advantages and benefits come from subsurface drip irrigation!